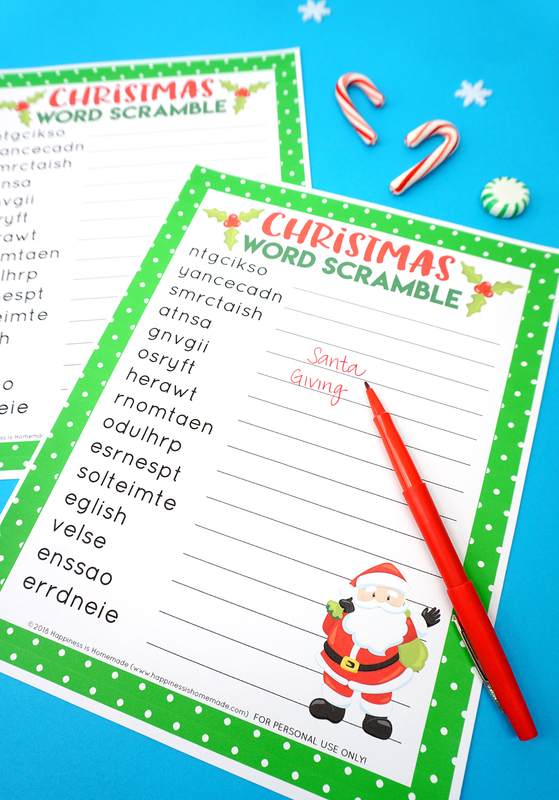 This printable Christmas Word Scramble game is a ton of fun! 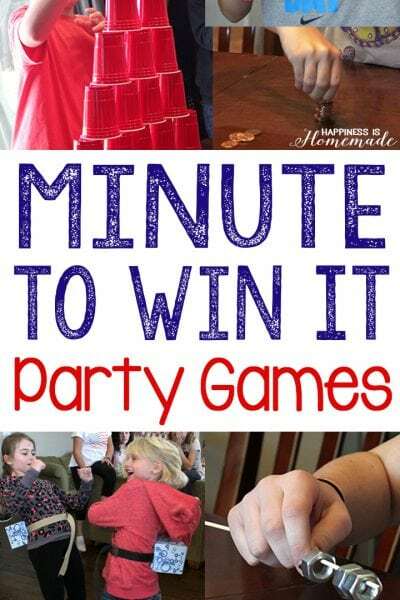 It’s the perfect Christmas game for teachers, Scouts, playgroups, families, and more! 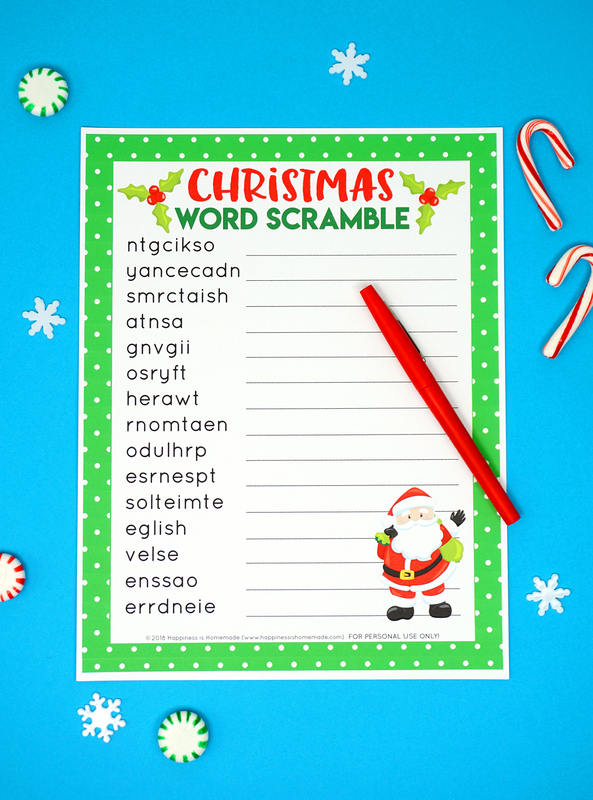 This Christmas word scramble game is made up of fifteen mixed-up holiday words just waiting to be put in proper order – race the clock or each other to see who can unscramble the most words the fastest! Word scrambles are an awesome way to combine entertainment and learning! 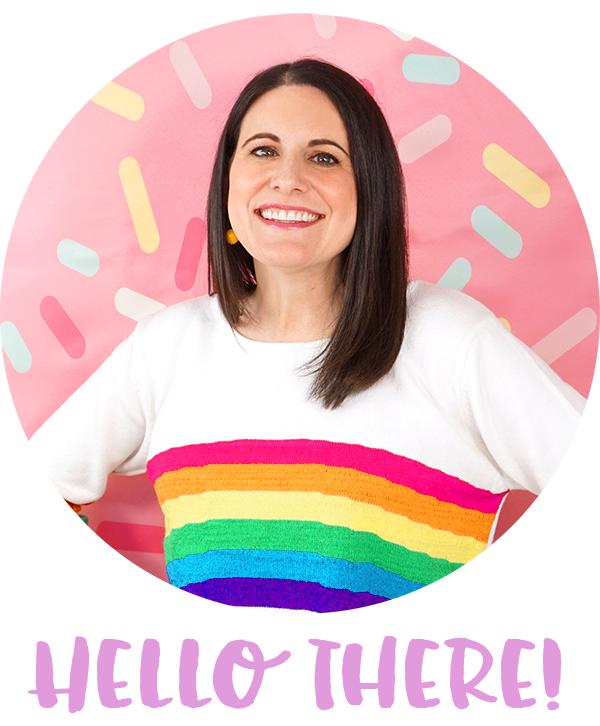 There are SO many cognitive benefits that come along with word scrambles and word searches including the development of word recognition, spelling, and vocabulary as well as learning to use context clues, but most of all, they’re just plain TONS of fun! 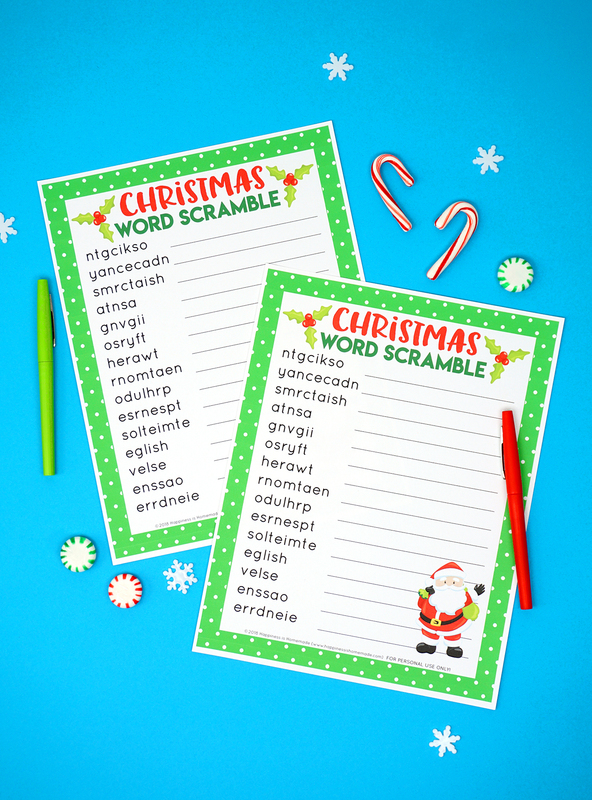 This Christmas word scramble game is perfect for classroom holiday parties, Scout meetings, playgroups, or as a fun family activity – just print and play! It doesn’t get much easier than that! We like to set a timer for 2 or 3 minutes and see which member of our family can unscramble the most words in the time allotted (it makes a fantastic Minute to Win It Game this way! ), or it’s also fun to compete head-to-head to see who can finish the entire list first! 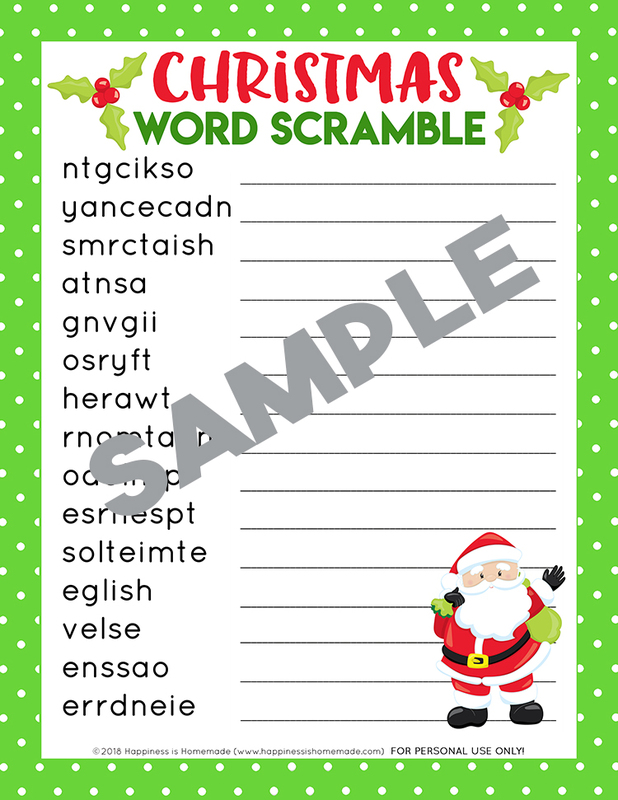 The words to unscramble vary in difficulty, so this Christmas word scramble is great for a wide variety of age groups. 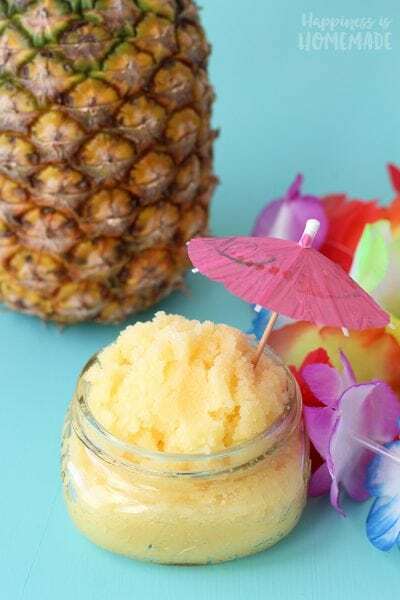 I would recommend that it works best with older elementary aged children through adults, but younger children can also play (they just might need a little extra help from a grown-up!)! 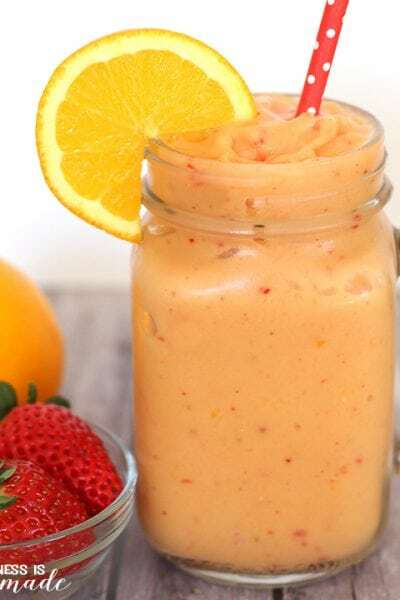 Note: there is ONE compound word on this list, which means that the answer is actually two words even though it is scrambled as one single jumble of letters! 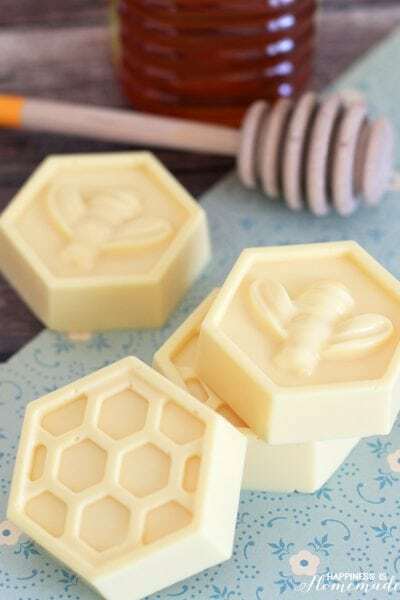 WANT EVEN MORE CHRISTMAS GAMES & ACTIVITIES? GRAB OUR MEGA BUNDLE – ON SALE NOW! 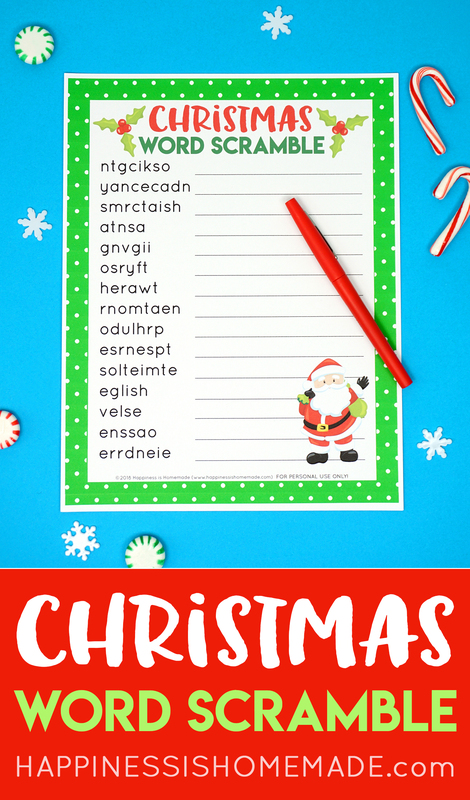 Pin This Christmas Word Scramble for Later!